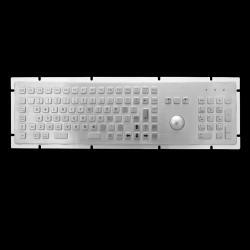 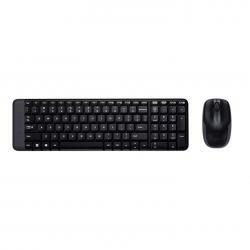 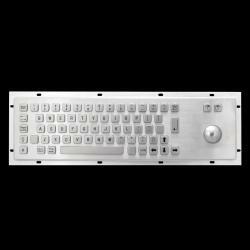 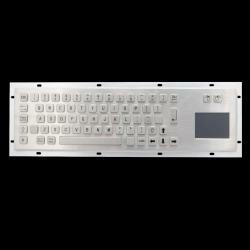 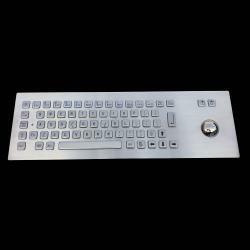 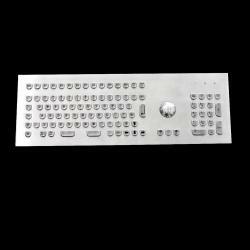 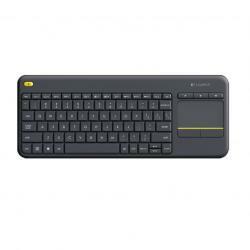 Stainless Steel keyboards like rearmount or backmount type for industrial use. 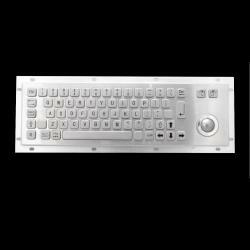 vandal and waterproof. 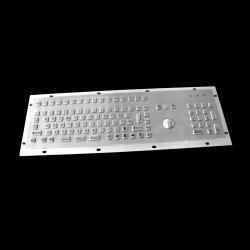 Please ask us for other models if needed.